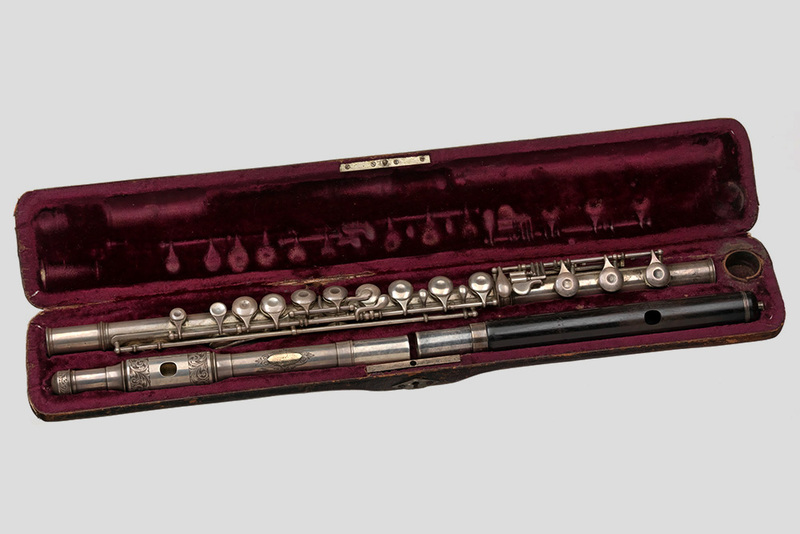 Among the many historic artifacts and stories on display when the Smithsonian National Museum of African American History and Culture opens this weekend, visitors will be treated to exhibits celebrating 400 years of African-American music, many of them carefully researched and curated by University of Virginia Ph.D. student Steven Lewis. 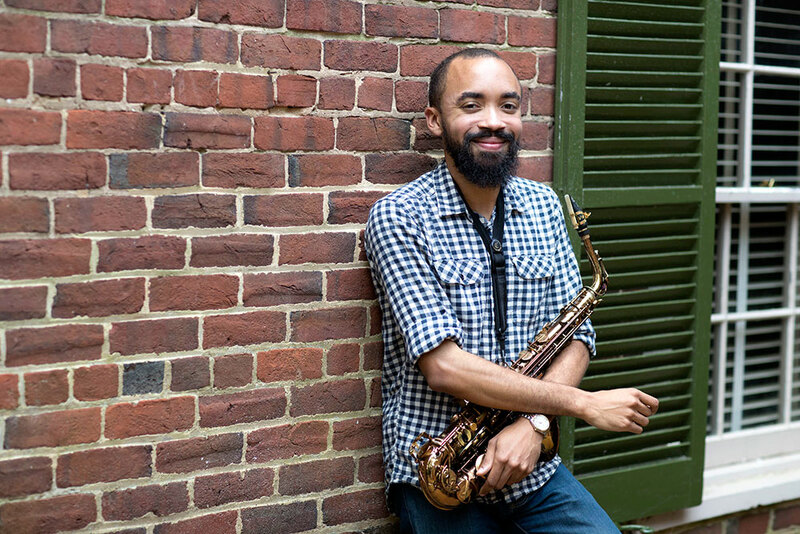 Lewis, who studies jazz and secular African-American music in the McIntire Department of Music as an Edgar Shannon Jefferson Fellow, joined the museum as an intern last summer and was hired as a research assistant to Dwandalyn Reece, the curator for music and performing arts. He has spent much of the past year doing research and editorial work for the “Musical Crossroads” exhibit, housed on the fourth floor of the new museum. Since it was established by an Act of Congress in 2003, the museum has been a highly anticipated addition to the Smithsonian Institutions. As its three distinctive tiers began to take shape on the National Mall in Washington, D.C., its curators scoured the country building a collection from scratch. They gathered more than 36,000 artifacts chronicling African-American history, ranging from somber reminders of slavery and civil rights struggles to pieces celebrating achievements in research, politics, art, athletics and more. The music exhibit that Lewis worked on features prized artifacts like Louis Armstrong’s trumpet and Chuck Berry’s cherry-red 1973 Cadillac; life-size displays like the Neighborhood Record Store, where visitors can thumb through records and select songs; and a massive interactive timeline showing the history of African-American music from 1619 to the present day. Lewis’ fingerprints are everywhere. He researched and wrote many of the artist biographies and artifact descriptions, chose songs for playlists and selected facts and quotes for placards interspersed throughout the record store. His biggest project, however, was the timeline, which traces the development of more than 14 music genres over 400 years. “What we were interested in doing was not just focusing on individual artists, but talking about the stories of a community and the creativity that has come out of African-American communities,” Lewis said. The timeline begins with the arrival of the first African-Americans in the British colonies in 1619 and winds through key developments like the introduction of Christianity and the evolution of gospel music; the growth of jazz during the “Great Migration,” when many African-Americans left the South to pursue opportunities farther north; and the emergence of hip-hop in the 1970s and 1980s. “The whole exhibit makes connections between developments in black music history and black history more generally,” Lewis said. Lewis and his fellow curators spent a lot of time thinking about which events, artists and songs to include and how to present them. “That decision-making process takes on additional weight when you are working for a renowned public institution like the Smithsonian,” he said. In addition to portraying genres typically associated with African-American culture, Lewis wanted the timeline to highlight less well-known achievements in genres like country, rock or classical music. 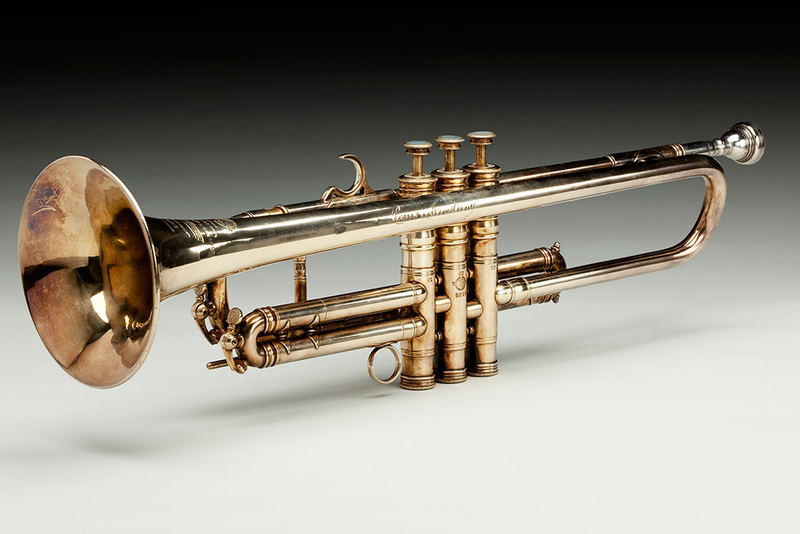 Though he has worked on the exhibit for more than a year, Lewis said he still gets chills looking at the objects it houses, such as Armstrong’s trumpet or a flute belonging to Thomas “Blind Tom” Wiggins, a blind 19th-century piano prodigy. “There are so many amazing objects, and thinking about the provenance of those items really puts you in awe,” he said. Lewis also had high praise for the rest of the museum, which he was able to tour prior to this weekend’s grand opening. For Lewis, being a part of bringing that history to the nation’s capital was a poignant experience and an invaluable extension of his studies at UVA.